Air travel can swiftly wreck havoc on your skin: there is absolutely nothing like seven hours up in the sky during a trans-Atlantic flight to dry out your entire body while somehow simultaneously leaving your face an oily mess. 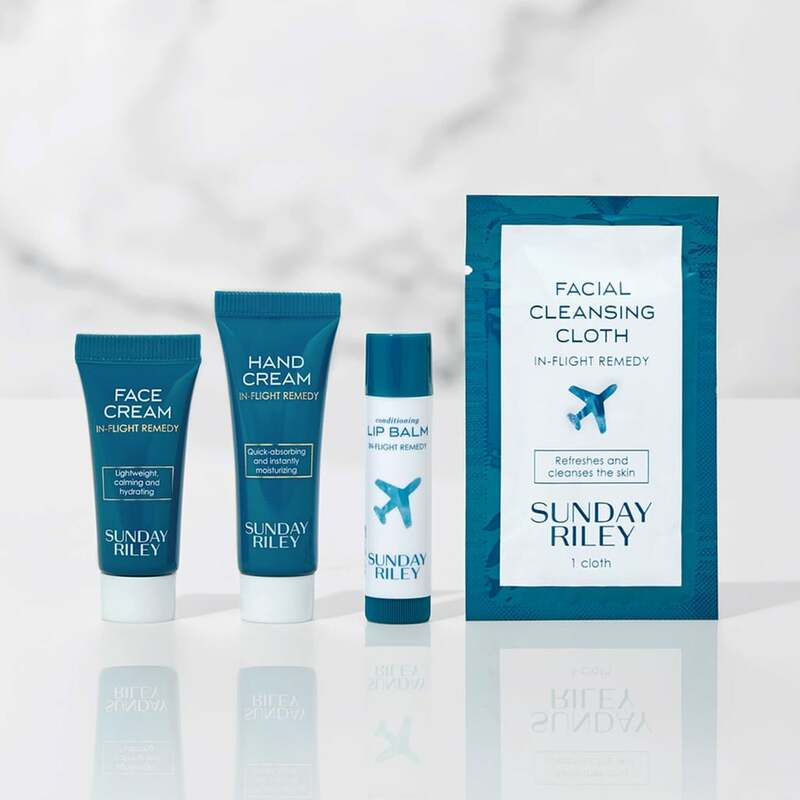 In a luxurious attempt to battle those biggest skin woes in serious style, skincare brand Sunday Riley has created a special collection just for United Airlines. 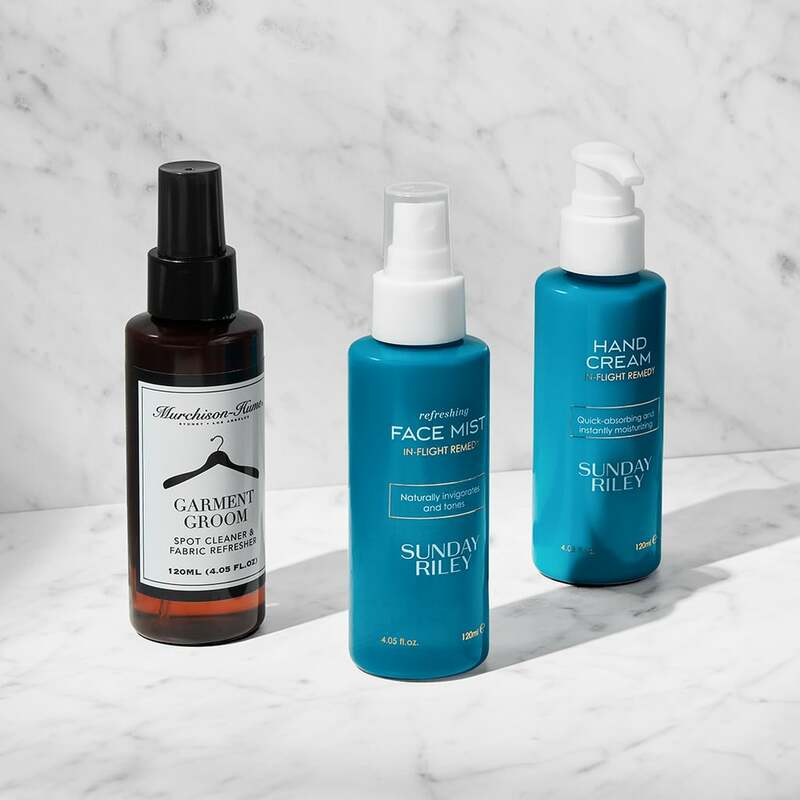 According to a PopSugar report, there are a variety of ways you will be able to access the new Sunday Riley United Airlines in-flight collection. 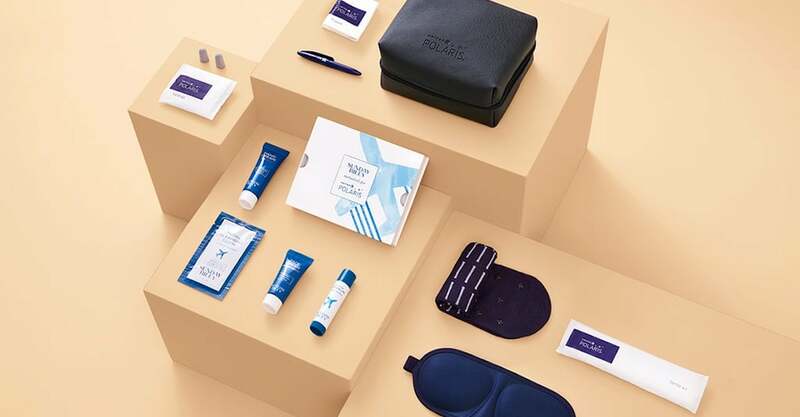 For guests flying the United Polaris Business Class, an amenity kit with lip balm, hand cream, soothing face cream and a cleansing cloth will be available. A version of the pack will also be available for United Premium Plus and Premium Transcon customers, and additional products will be in premium lavatories. 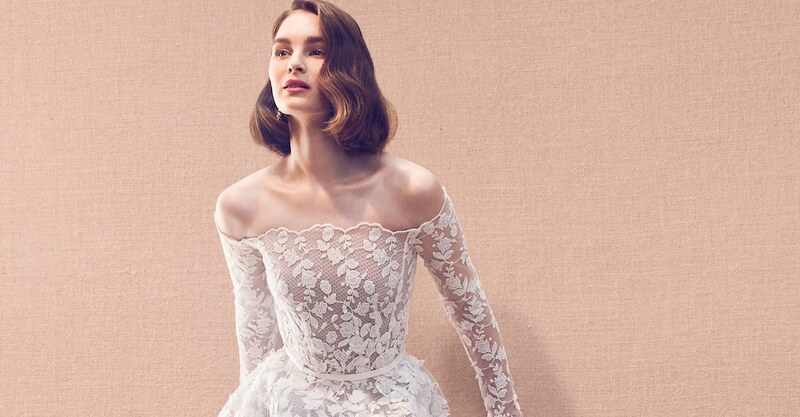 Yep – all the prompting you could ever need to go in for that seat upgrade! Additionally, new Sunday Riley United Airlines products will be stocked in The Lounges and United Clubs locations with showers. Those venues will also have custom shampoo and conditioner along with hand cream and body wash.
We look forward to seeing how this luxe collection works with fliers on their next trips around the globe! 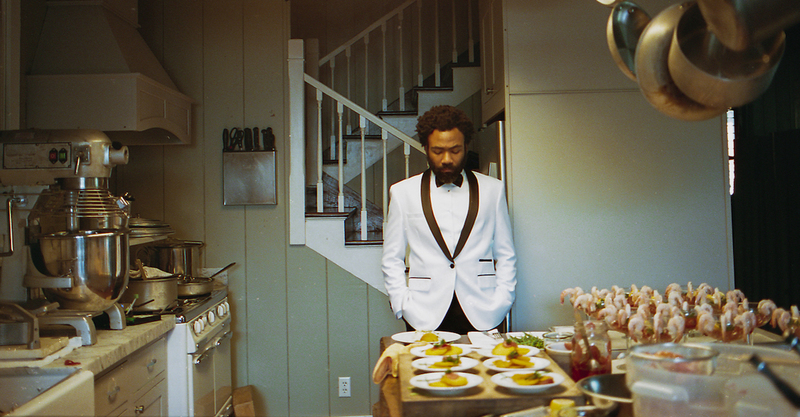 More new launches for you to check out.